Fresh from its official reveal, the Samsung Galaxy S9+ has been given an overall score of 99 by DxOMArk, elevating the newest Korean signature phone to the top of the website’s mobile ranking with the smallest of margins. Sorry, Google. 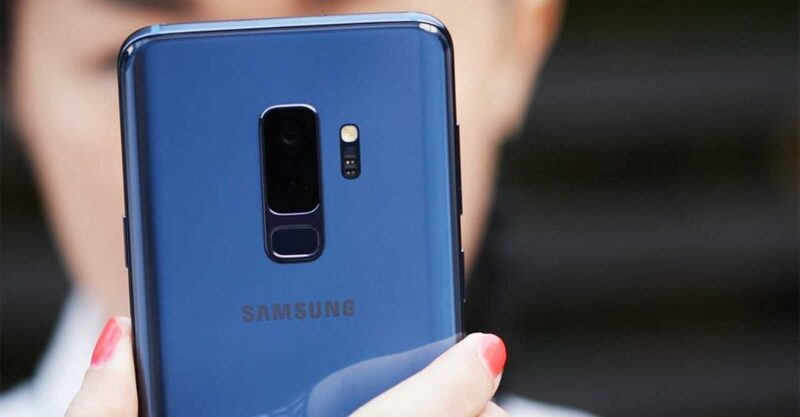 Taking over the top spot means the Galaxy S9+ has displaced the Google Pixel 2, which momentarily held the record of being the best smartphone camera DxOMark has reviewed with an all-around score of 98. It also edged out the Apple iPhone X and Huawei Mate 10 Pro, currently tied at third place, by two points. 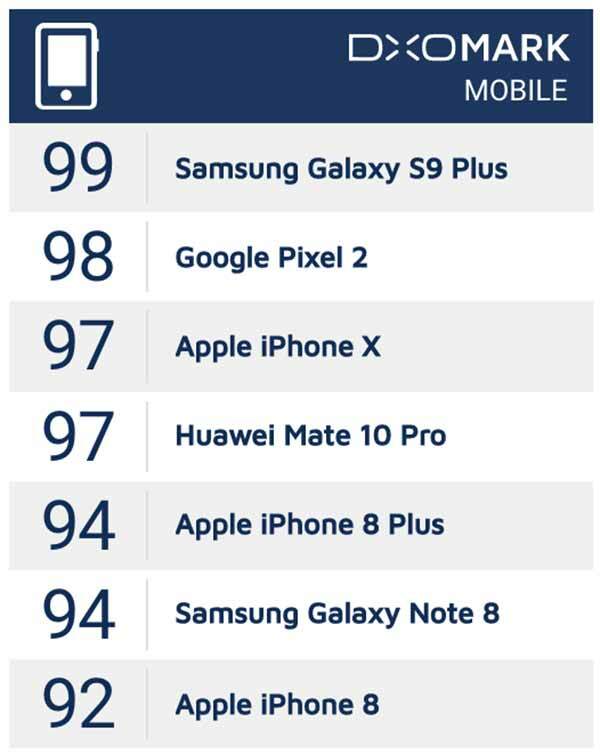 For still images, the new Samsung phone is also tops in the industry with a rating of 104. The next best mobile for stills? The iPhone X, which was handed a 101 at the time of its testing. For still images, the Samsung Galaxy S9+ is also tops in the industry with a rating of 104. The next best mobile for stills? The Apple iPhone X, which was handed a 101 at the time of its testing. What many consider as the authority when it comes to all kinds of cameras said the Plus model delighted with a system that “hasn’t got any obvious weaknesses and performs very well across all photo and video test categories.” Which is, well, exactly the sort of praise one might expect from a phone that has dual optical-image stabilization and, more importantly, can snap photos at either f/1.5 or f/2.4 depending on what you’re trying to capture. Of course, we will also be taking the Samsung Galaxy S9+ for a spin to form our own opinions, so do watch for our photo comparison with the iPhone X.